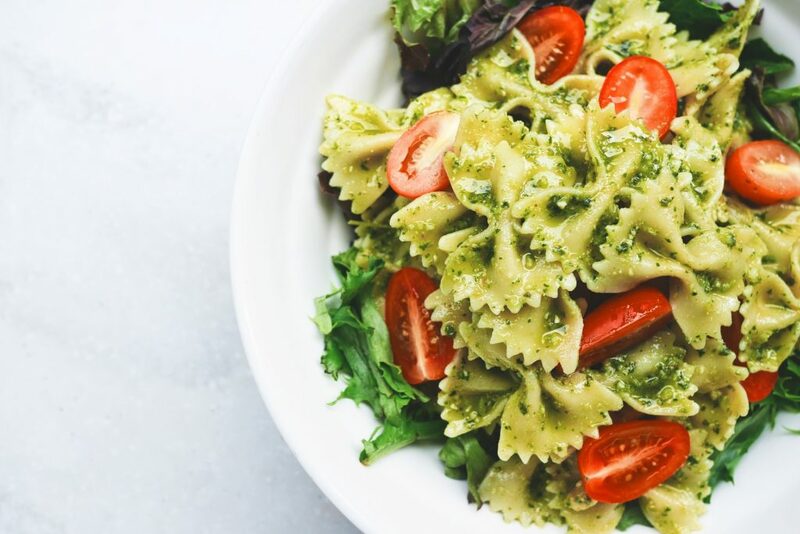 You’ve probably heard of stinging nettle tea — how about stinging nettle pesto? Japanese knotweed hummus? 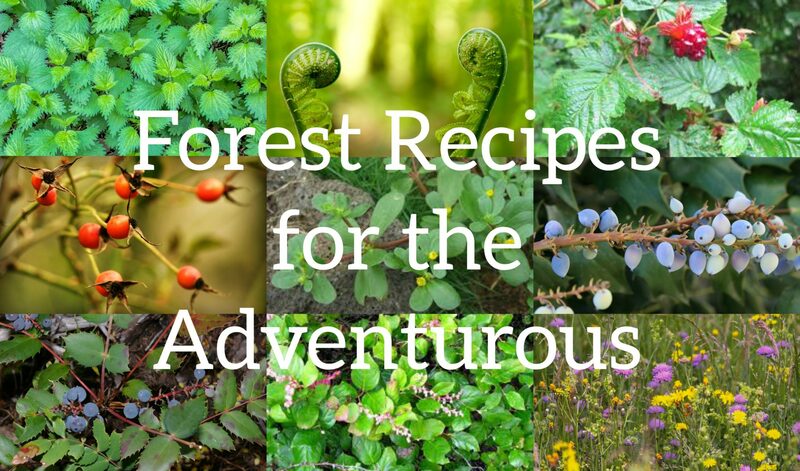 These recipes draw from the bounty found in Pacific Northwest forests – both wild and urban lands. 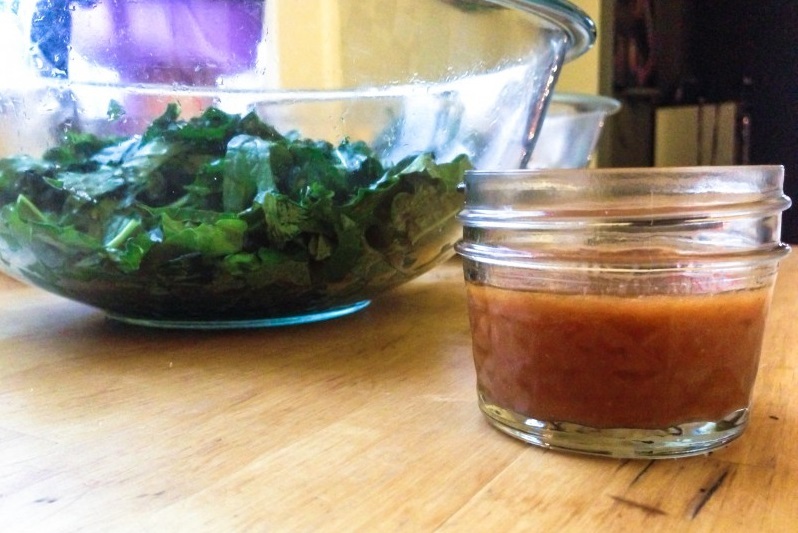 Gather greens in the spring and pickle them for year-round use. 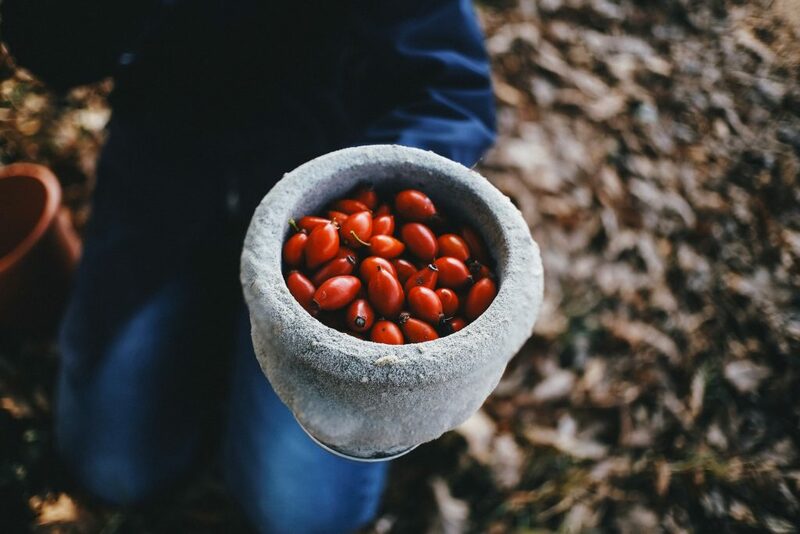 Trade in the Thanksgiving cranberry sauce for cranberry rosehip relish made from rosehips you harvested yourself! Just remember, always be sure of your plant identification before eating wild foods. Salal is harvested for its edible berries and medicinal leaves. The berries are ripe during late summer when they are deep blue, plump and tasty. 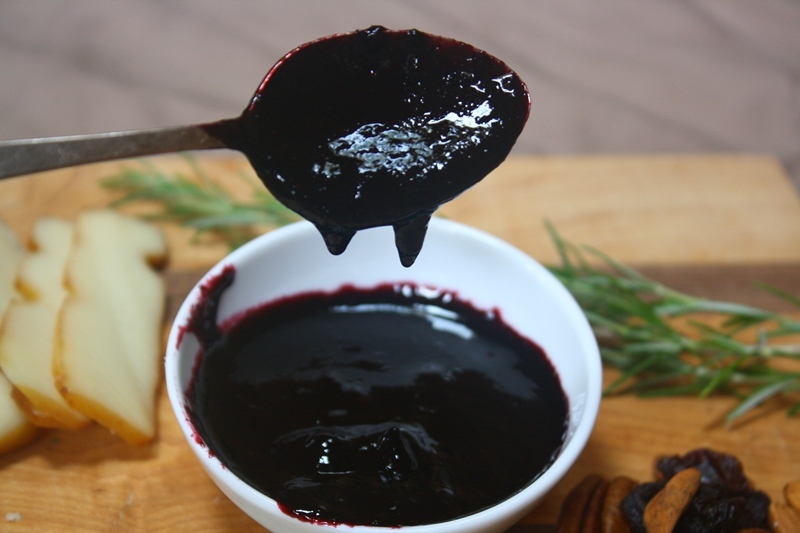 They can be used raw, cooked, or dried, and can be used like other berries in preserves, pies, drinks, and fruit leather. This recipes pairs the tart berries with savory rosemary for a rich, deep jam. 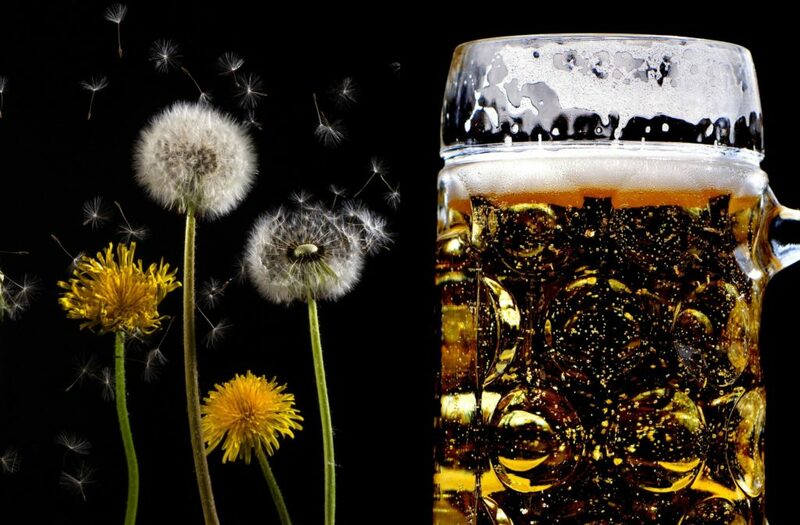 Dandelion beer may sound like a strange new invention, but it’s actually been around for some time! 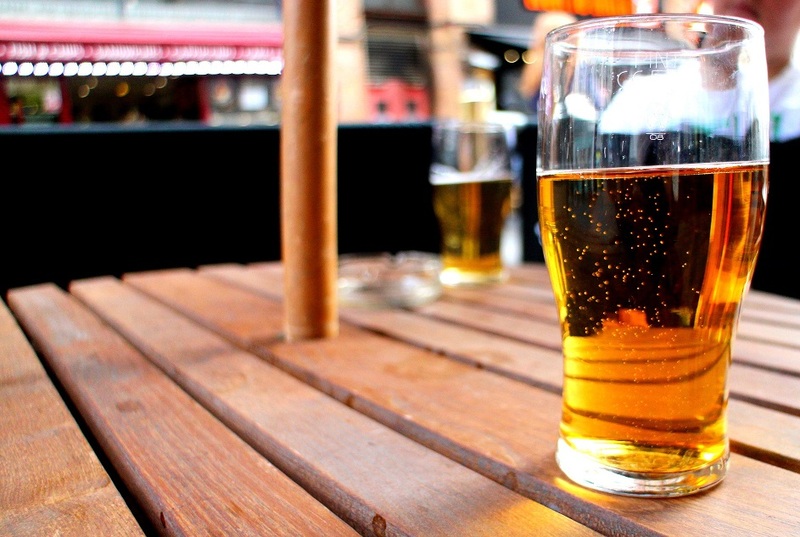 In fact, some well-known beer companies, including New Belgium, have put out dandelion beer varieties in the past. This recipe, which comes from Mother Earth News, producing a refreshing springtime drink. This simple recipe uses only a handful of Salmonberries. Salmonberry fruits and shoots are edible and highly nutritious. Their shoots are edible in the early spring and only available for a few weeks when they are tender and juicy. They have a bright tart and astringent taste. The juicy berries are ripe April through June. Now – early Spring – is the time to start harvesting stinging nettles. 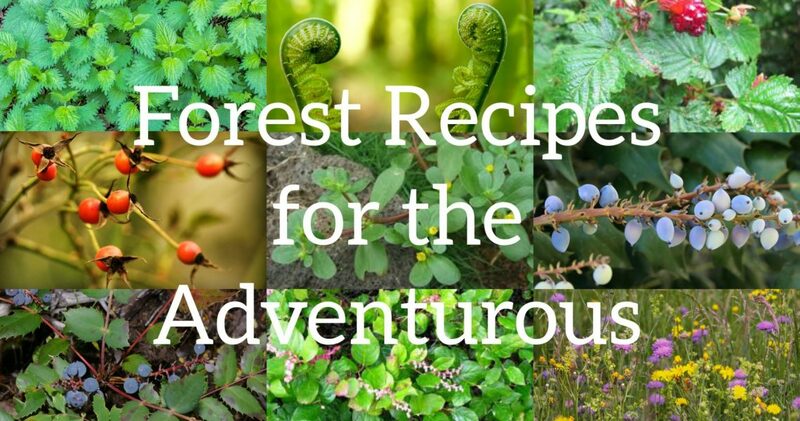 Learn how to forage for these stinging plants safely in this video! These tasty greens have an earthy, nutty flavor and are healthier than broccoli. 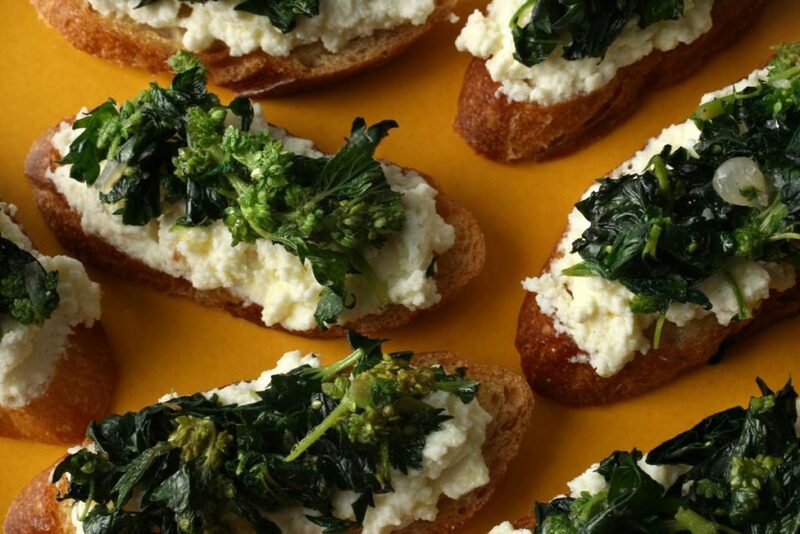 This recipe from Chowhound pairs them with ricotta, olive oil, and fresh toasted bread. Jelly made from the state flower of Oregon – isn’t that something to impress your friends? Low Oregon Grape and Tall Oregon Grape are found mostly west of the Cascade range. The plant displays clusters of yellow flowers in early Spring, to be replaced by blue/purple berries later on. 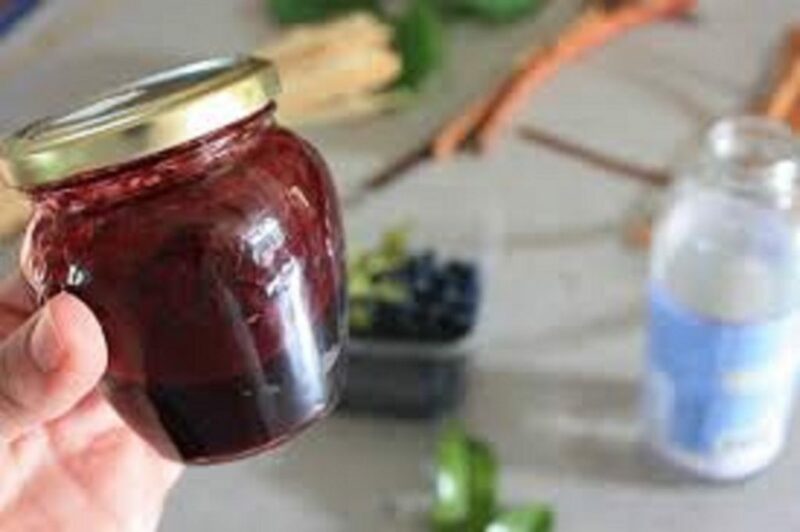 The berries are edible but very tart – best turned into jelly or jam, as this recipe describes! Purslane is a trailing herbaceous annual that is often found thriving in disturbed areas like fields and roadsides. It grows in poor to average, dry to moist soils in full sun. Be sure not to confuse it with the poisonous Hairy-Stemmed Spurge! One of the most creative purslane recipes we found was for pursland börek. Börek is an eastern European savory pastry, usually filled with various herbs, cheeses, or meats. 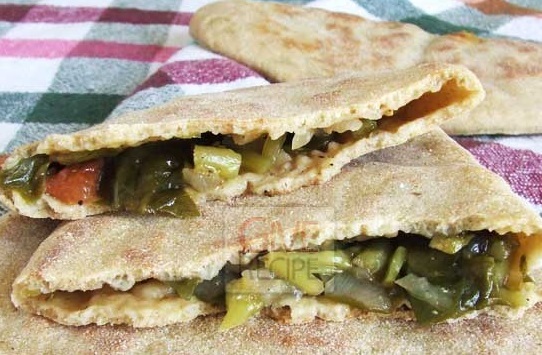 This recipe comes from Wolf Camp and the Conservation College. It includes step-by-step instructions for harvesting and processing stinging nettle as well as making a delicious, nutritious pesto. Rosehips are best harvested a week or so after the first frost. In other words, it’s almost time! Pair this delicious cranberry rosehip relish with crackers or colorful sweet potato chips. The look kind of like snails, and they crunch when pickled! 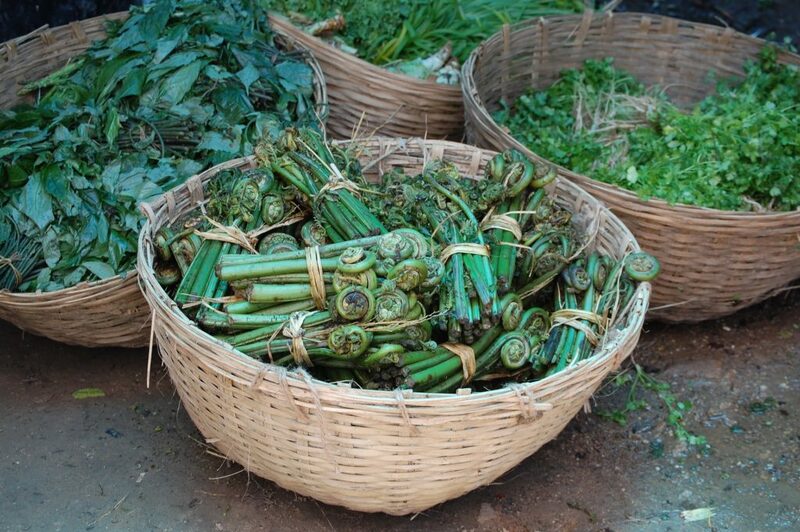 Fiddleheads are young unfurled ferns with a distinctly wild flavor. Some say they taste like a cross between asparagus and artichokes. It’s the curse of land managers across the country. 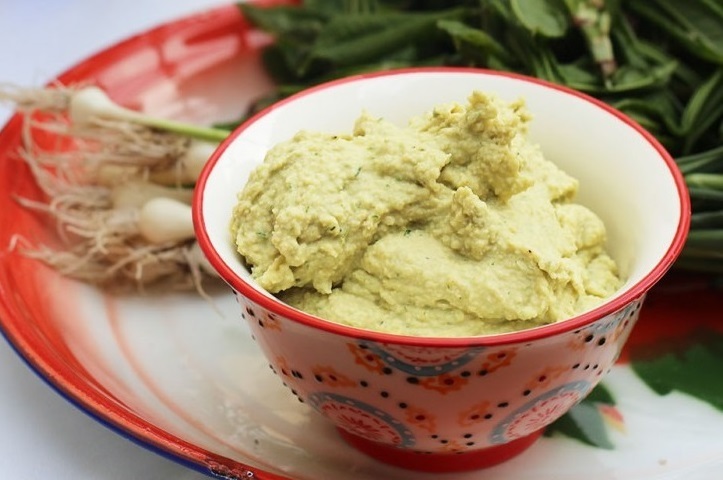 But what better vengeance than to make hummus out of this seriously invasive weed? Every bite helps improve the health of watersheds as well as a good source of antioxidants to reduce inflammation. Though we’re well into fall, dandelions can still be found. Dandelion leaves, roots, and flowers are medicinal and edible. 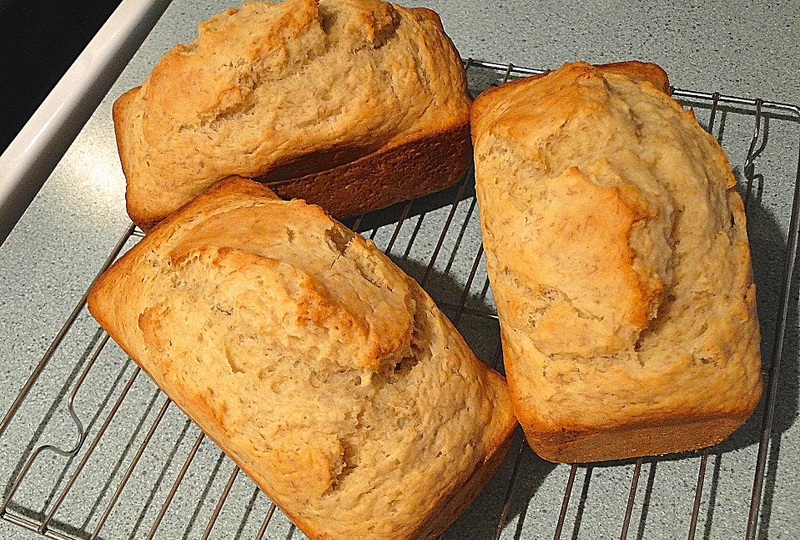 This recipe is essentially one for banana bread with dandelion petals mixed in. But your guests will nevertheless be impressed by your adventurous tastes! Blue Elderberry is a delicious and nutritious berry with antioxidant and antiviral properties enjoyed in jams or syrups. Give it a little time and it also makes a fine wine or mead. The shrubs grow on sunny forest-edges with moist soils and are common along stream banks. Berries are best harvested in late summer or early autumn.